Are you still looking for the best in-mirror dash cam for your vehicle? Well, 2017 has a lot of options which will surely meet your needs at a pocket-friendly price. Below, we look at the best isYoung 720p HD Car Video Recorder Mirror Dash Cam which will make your life on the road much more manageable. In addition, this dash cam features automatic recording function whereby the video recording starts recording automatically when you start the car engine and stops once the engine is switched off. 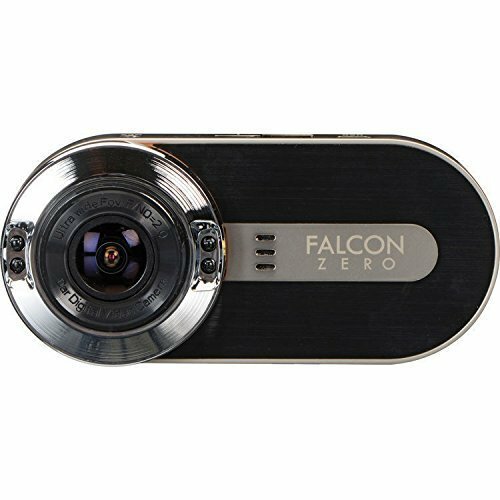 Unlike other most inexpensive dash cams, this system features manual recording function – you only need to long press the power button for around 3 seconds, and the car video recorder will start recording. Another impressive feature is that this dash cam is resistant to high temperature and hence very stable in humid and summery conditions. So you don’t have to worry about your camera getting damaged in harsh climatic conditions. 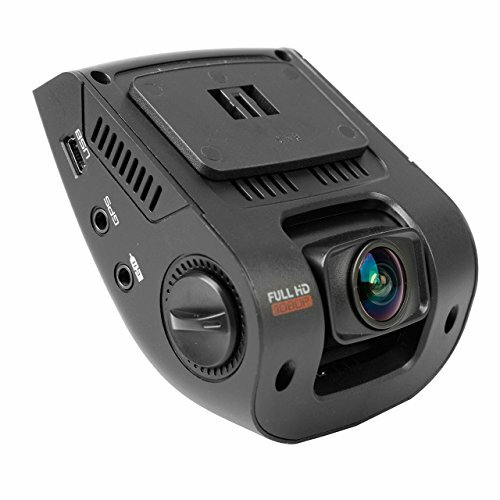 Moreover, it comes with a multifunctional car camera and offers automatic recording, shooting photos, USB connection, and works as a useful reversing camera. The G-Sensor system locks the car video camera in case of an accident and saves the video hence ensuring you have the proof of what happened to submit to the Insurance Company or the police. You can use the built-in rechargeable battery if you want to record something when out of the car. This dash cam is capable of supporting up to 32GB micro SD Cards. Parking monitoring system which provides a better visual reversing camera to help park your vehicle flawlessly. Supports seamless loop video and motion detection. What’s in the box? isYoung 720p HD car video recorder, car charger, a backup camera, and instruction manual. It provides seamless video recording in loop mode hence making it possible to store the footage efficiently. Therefore, saving your SD card storage. The dash cam is quick and simple to install. It is resistant to the high temperature allowing you to use the video camera even in hot weather. The parking mode and G-Sensor are incredibly useful when reversing. The rearview image is fuzzy at times. The nighttime images are not of the best quality. The isYoung 720p HD Car Video Recorder Mirror Dash Cam is one of the best affordably-priced in-mirror dash cams that you should put into consideration. It comes with lots of exciting features at an affordable price. It resistant to high temperature hence making it ideal to use in hot weather. It comes equipped with a 4.3-inches rearview mirror and offers automatic recording. This system is worth the price.